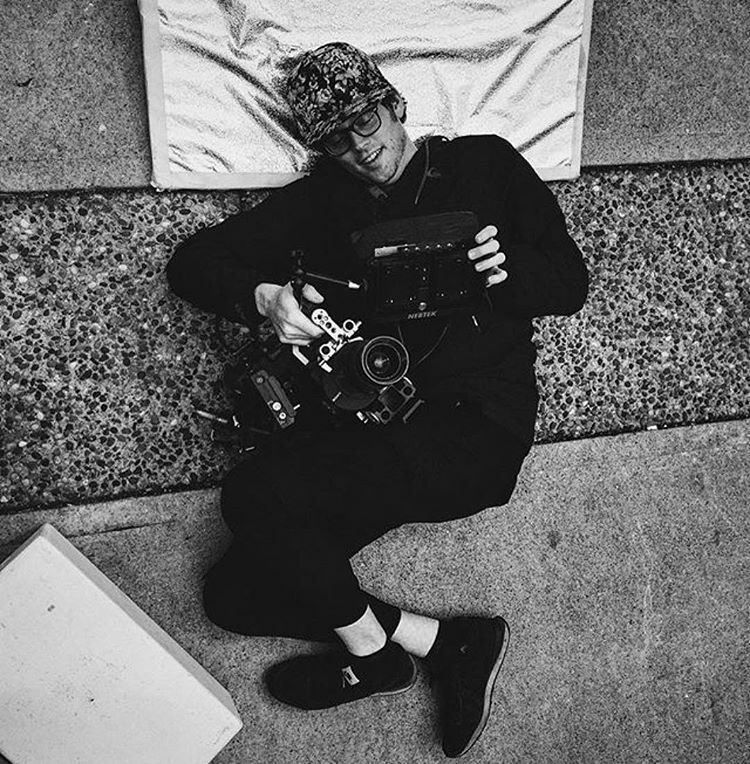 Gregory Brown is a Filmmaker, Cinematographer & Editor who brings nearly a decade of experience working with top commercial brands, Vancouver businesses and independent film productions. Having worked in-house as a senior brand videographer after years of freelancing, he knows how to translate your messaging to the right visuals on the right platform. Collaborative, resourceful and with a can-do attitude, Gregory is experienced in all aspects of production, taking a holistic approach to film making from start to finish. Need a concept? Have one already? RED Raw too raw? Motion Graphics lacking emotion? I have the gear, skills and a whole team for that. I can bring it to life. I have had the pleasure of working with Gregory Brown on several different productions during the last few years, ranging from webseries to feature films to corporate promotions, and he has consistently proven to be one of the key members to have on set. His eye for detail and admirable attitude make him an invaluable person to be behind the camera, providing both talent and grace that is rarely seen in this ego- driven industry. Collaboration is one of the cornerstones in any type of film & media production, and Greg’s zen-like personality while working is an exceptional addition to any crew. Greg is a consummate professional and extremely talented. He has incredible work ethic, and is very easy to get along with. I would not hesitate to hire him again. He predicted problems, suggested shots I didn't know were there, and he kept me on point with details that weren't getting the attention they needed. All this translated into a stronger project completed faster, and all because one person on our team was willing to go the extra mile in order to save other people from having to go the same distance. Gregory is always the first person I speak to with each new project. As a resource, he's indispensable, as a cinematographer, he's talented, and as a person, he's simply great to have around. Greg’s keenness to tackle almost any project makes a producer’s life simple as he is able to translate a project from concept and art direction to budget and lists with great ease. I am able to fire requests at him in the knowledge that they’re being taken care of. He never drops a ball. Greg treats each film individually; exploring with me, the vision I have for the film... he brings many great options, examples and ultimately 'the look' I have in mind, to life. I highly recommend Greg and I will continue to work with him in the future!